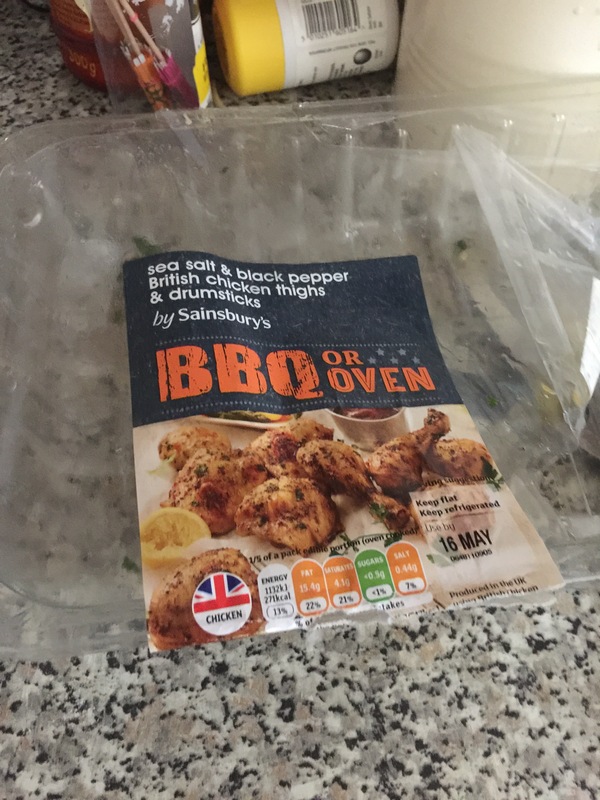 Fav Friday – food: drumsticks and thighs ! Previous Previous post: Thursday -prom dress and wedding dress ideas all under £100!! Next Next post: Saturday – best razors for may !